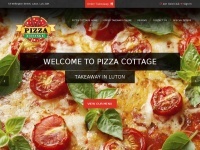 Visit Pizza Cottage, our top rated Pizza Takeaway in Luton. 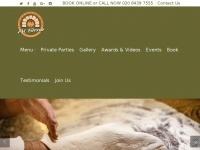 Click to order takeaway or book a table. 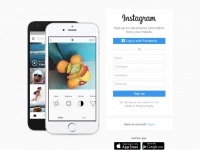 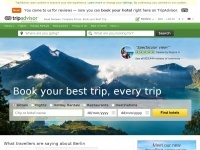 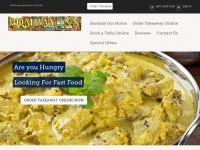 Bombayinn.co.uk - Bom­bay Inn | Best In­dian Restau­rant & Takea­way in ..